My 10 week challenge will teach you everything you need to know about flexible dieting to drop body fat and build muscle. It also includes multiple training programs to choose from, and the addition of optional direct coaching support to ensure full accountability and guaranteed results! With a selection of weight training based training programs designed to get you lean, strong, and drop body fat… Plus proven cardio protocols! With a focus on fat loss, this program is also designed to maintain muscle and get you beach ready! 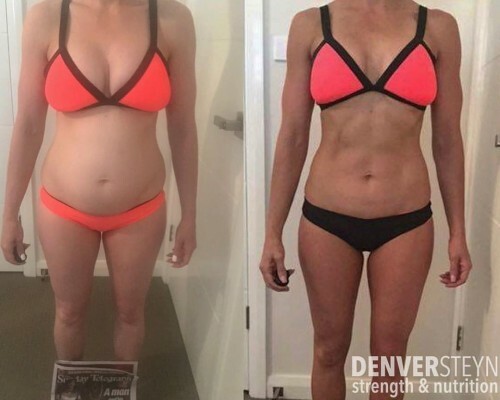 My 10 Week Fat Loss Challenge is the perfect way to get motivated and educated towards developing a leaner, healthier, happier you. The challenge is not against other contestants, but it is a challenge against yourself. The person you’ve seen in the mirror today. The weight that you currently are. The size of clothing you’re currently wearing. The low energy levels, hunger, frustration, or depression you might currently be feeling. 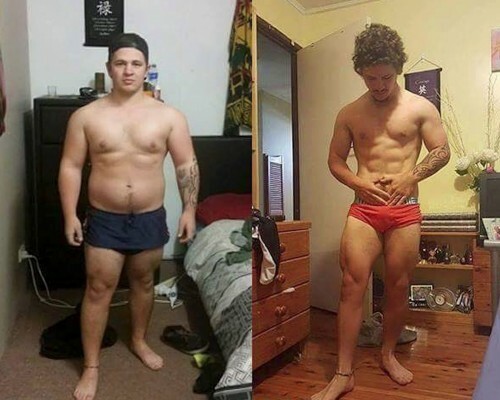 Our goal is to change all that you currently see and feel, and transform your body by implementing proven training and nutrition methods for sustainable fat loss. 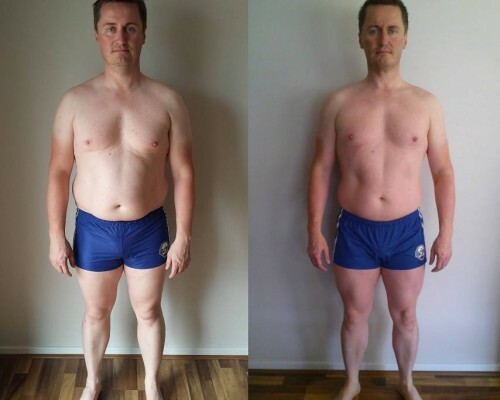 I created my highly successful Original 10 Week Fat Loss Challenge to ensure that you have someone to keep you on track every week when times get tough. Lets face it, we all know the basics of what we should be doing to achieve a desired result. This can be anything, from the many benefits of getting enough sleep to the many benefits of eating the right foods. We know exactly what we should be doing to achieve certain outcomes. But why can the simple things like deciding what you’ll put in your mouth each day or how much exercise you’ll do seem so challenging? Accountability. Or rather, a lack of accountability. When you are required to justify your actions or decisions, your feelings of responsibility will suddenly sky rocket. I’ve since realised that some people are quite self-reliant, and are able to see great results with less frequent support. 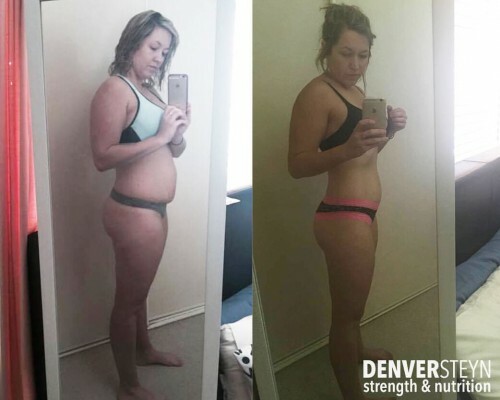 This is why I’ve created multiple options for this 10 Week Challenge which considers no check-ins, two check-ins over the 10 weeks to ensure progress is made, or weekly check-ins for full accountability. This allows me to offer this informative and effective program to you at a much more affordable investment. With any of the 3 choices, you will be provided with equal content so nobody misses out. 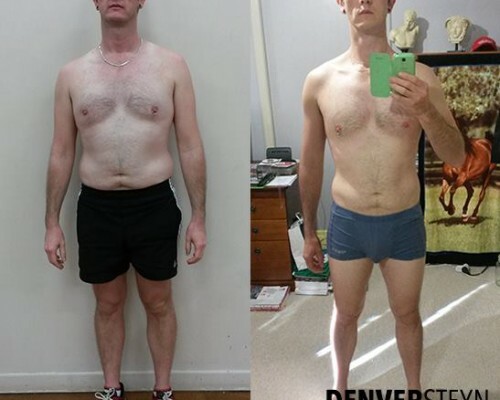 Fat loss can be an interesting and sometimes frustrating task. The funny thing is we have all been in decent shape at some stage of our lives. Given this fact, we all have the ability to adjust our lifestyle and behavioural decisions to lead us towards a body we truly desire. Donuts are delicious, I’m not going to lie. But sometimes the very thing that makes you temporarily happy can be the biggest contributor to your overall unhappiness. It’s time to make a change! The good news is donuts can stay! Within moderation, of course. The truth is, how much you eat of a certain food can be more detrimental than what the food type actually is. With any diet, once you start to lay restrictions on yourself you begin to crave those things even more.